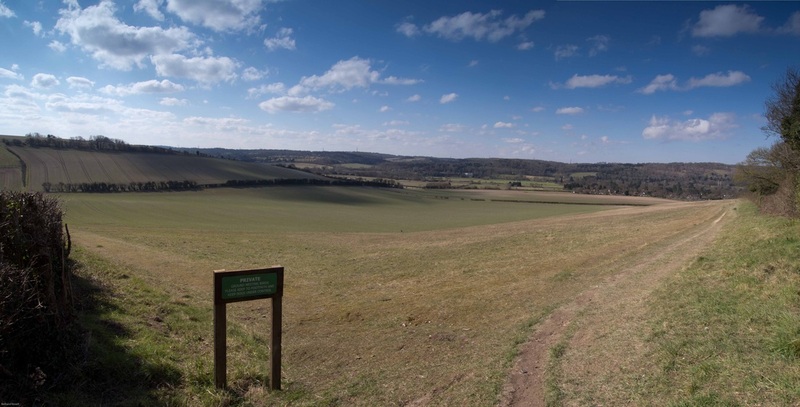 This is the start of a project to take and compare panoramic landscape images taken from 16 different viewpoints around the villages of Goring & Streatley during 2013. The first images were taken during January and February with some follow ups in March and April. Most are four or five images stitched together in Photoshop Elements, but some are single or just two images. 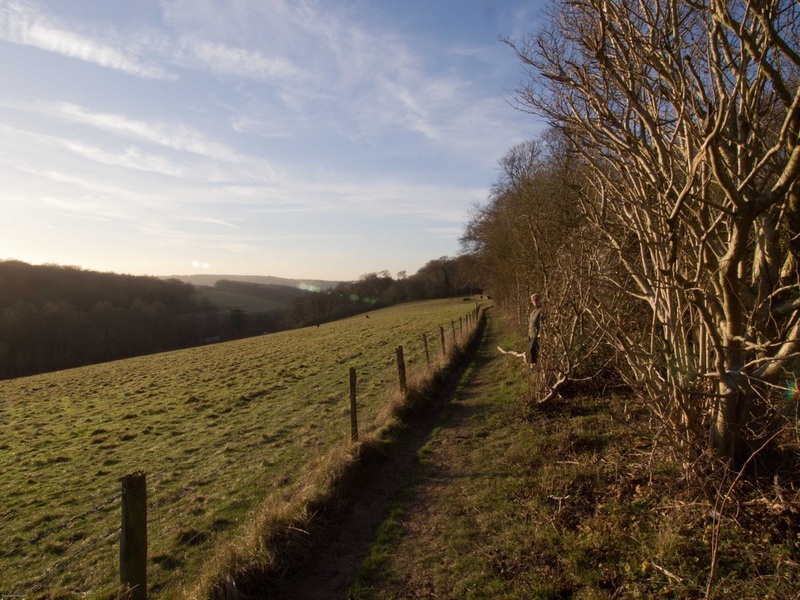 It is proving to be more of a challenge than I thought due to poor winter weather and the fact that I need to walk a sixteen mile circuit to take a full sequence. Remembering the exact same spot has proved difficult in some cases. I must make better notes!